Colin Smith | Resource Systems Group, Inc.
Colin leads RSG’s freight model development projects. He has worked in transportation planning since 1999, with an emphasis on using survey data, discrete choice models, and network modeling tools to understand aspects of travel behavior such as freight movement, long distance passenger travel, airport choice, and airport ground access; to model the greenhouse gas emissions from transportation; and to forecast demand for new transit services and highway capacity. Colin is currently engaged on projects for the Transportation Research Board, Federal Highway Administration, and various state departments of transportation and metropolitan planning organizations. 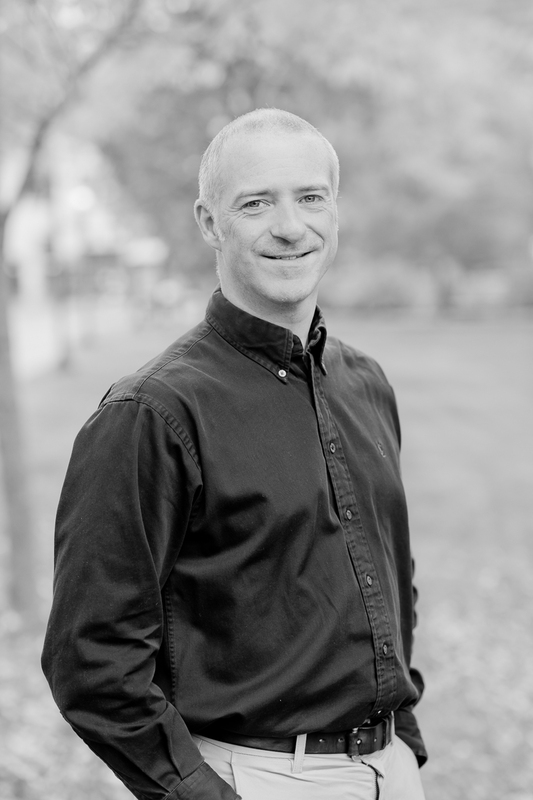 Prior to joining RSG in 2003, Colin worked for Symonds Group, Ltd. in London in the Transport Planning team, where he consulted on demand forecasting and transportation planning projects in the UK and Europe. Colin lives in New Hampshire with his family and enjoys spending time with his kids, hiking, trail running, cycling, gardening, and gradually renovating his old house. Smith, C., J. Chen, B. Sana., and M. Outwater. “A Disaggregate Tour-Based Truck Model with Simulation of Shipment Allocation to Trucks.” Presented at the Transportation Research Board Annual Meeting, Washington, DC, January 2013. Greene, E., and C. Smith. “Congestion Pricing on Chicago’s Highways: What do Drivers Think?” Transportation Research Record: Journal of the Transportation Research Board, No. 2187 (2010): p. 68-75. Smith, C., and B. Sana. “Development of a National Airport to Airport Origin-Destination Table of Air Trips in the United States.” Presented at the Transportation Research Board Annual Meeting, Washington, DC, January 2013. Smith, C., and G. Spitz. “Internet Access: Is Everyone Online Yet and Can we Survey Them There?” Transportation Research Record: Journal of the Transportation Research Board, No. 2176 (2010): p. 35-41. Smith, C., M. Outwater, B. Sana., and J. Chen. “Tour-based and Supply Chain Modeling for Freight: An Integrated Model for Metropolitan Areas Demonstrated in Chicago.” Transportation Letters, June 2013. Presented at the 13th International Conference on Travel Behavior Research, Toronto, Canada, July 2012.